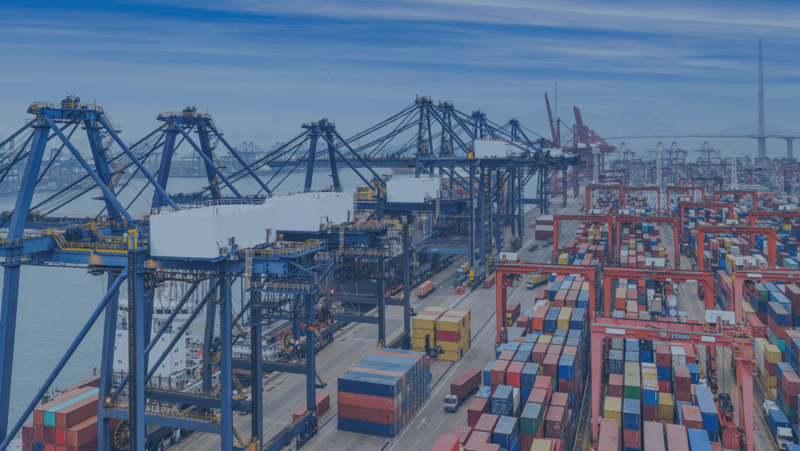 the handling of LCL containerisation cargo. during the process of stuffing & de-stuffing of container. 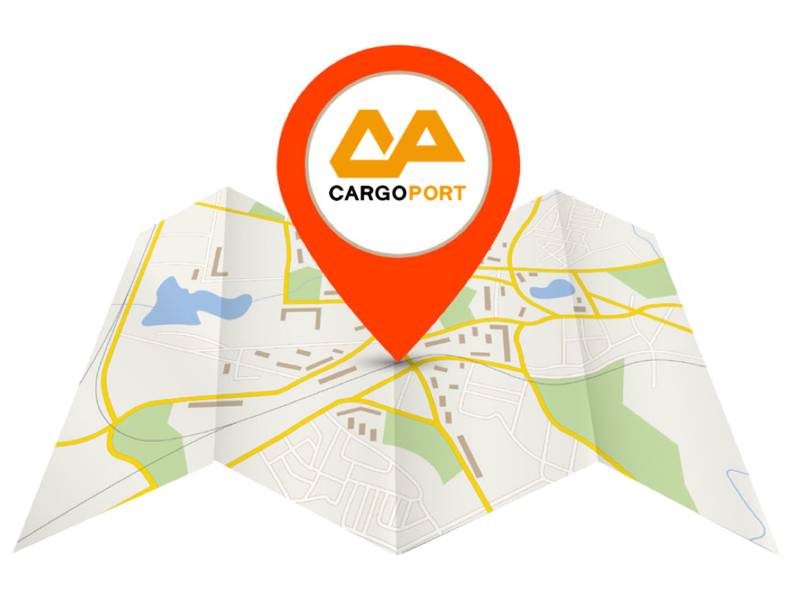 Cargoport Pte Ltd was incorporated in April 1992. 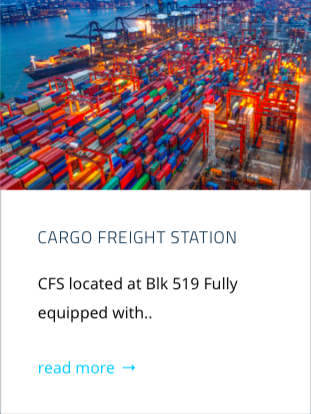 The company specialised in the handling of containerisation cargo and operate within the free trade zone of one of the busiest port in the world, Singapore. 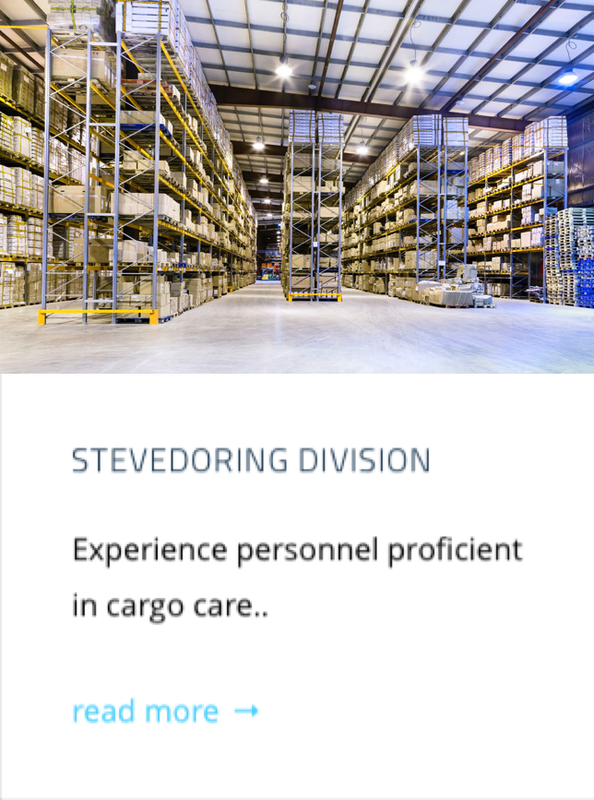 A stevedoring team of 50 personnel managed the warehouse for cargo product differentiation under the surveillance of closed circuit camera. A local major security firm provides the round the clock security management. 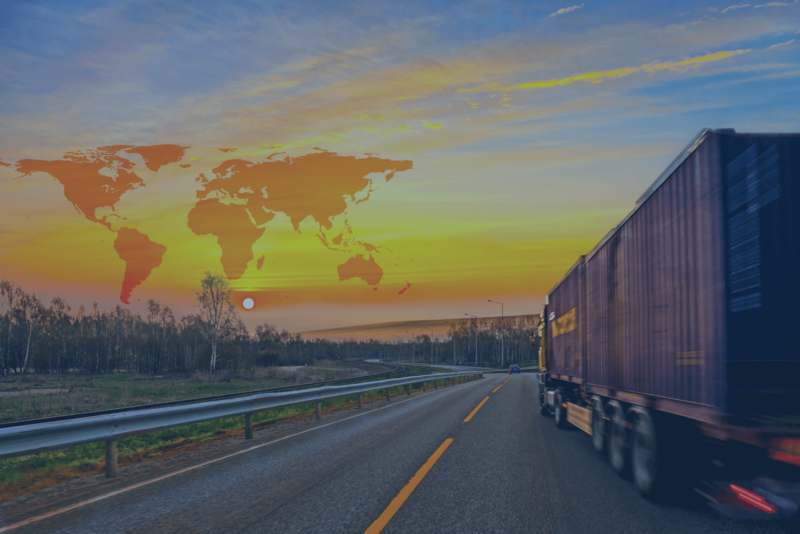 Cargoport integrate a complete chain of cargo management within its facility. 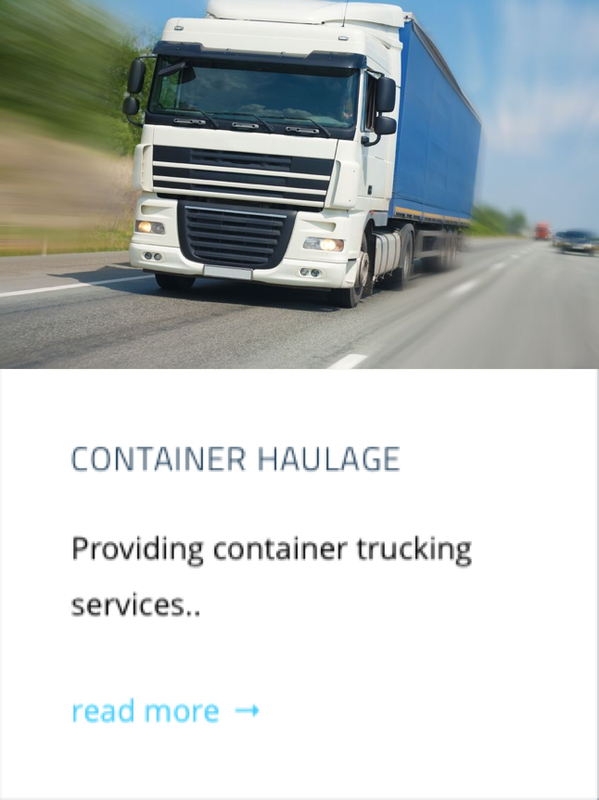 The comprehensive services are carefully managed by utilising the 3,500 sq metres of it’s Container Freight Station warehousing space. 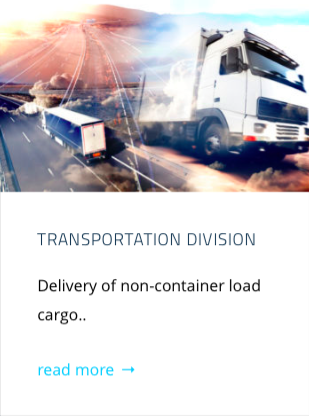 A container haulage division, a distribution transportation division and an experience container stevedoring division working hand in hand to provide a seamless logistics operation.